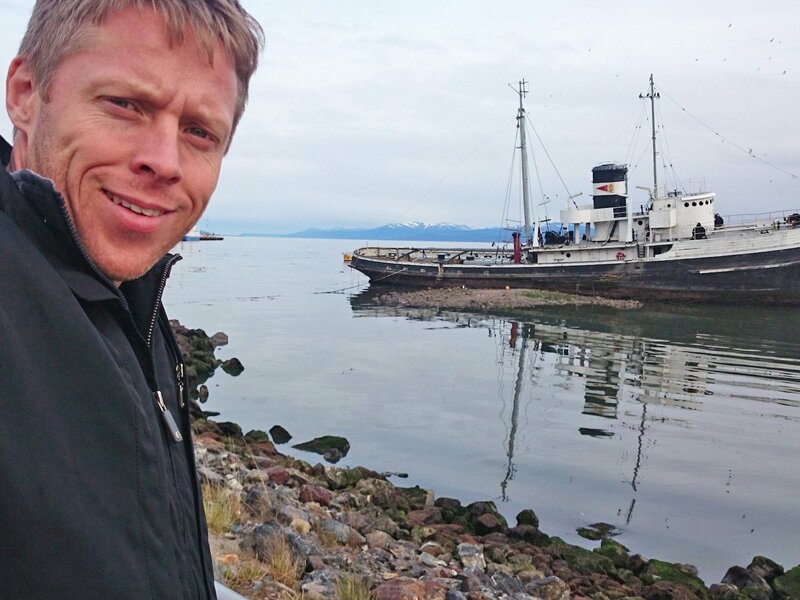 (P1) By the time he was 37 years old, Gunnar Garfors had already traveled to every single country in the world. (P2) His love for travel started at a young age. (P3) Garfors’ father was a doctor on a cruise ship that sailed around the Pacific Ocean. (P4) At the time, he was just 3 years old — too young to read — so his father would send cassette tapes to him and his brother in their home in Norway in which he recorded amazing stories from the places he visited. (P5) This was before the time when social media made it easy to connect across the globe in an instant. (P6) Garfors recalls the tapes being a major HIGHLIGHT of his childhood, and he ATTRIBUTES the source of his WANDERLUST to his father. (P8) The tales his father told from his journeys around the world — to Alaska, Canada, China, and the Philippines, to name a few — inspired Garfors to book a trip to China with his brother, the first trip he took to another continent. (P11) He decided that he wanted to visit all the -stan countries — there are seven of them — and after accomplishing that feat, he was HOOKED. (P12) Before he knew it, Garfors had visited a total of 85 countries. That was when he just decided to TAKE THE PLUNGE and visit all 198. It took him another five years to complete his goal. Would you be interested in doing what this man did, or is just too much travel? What country are you most interested in visiting? Did your parents and grandparents tell you many stories when you were growing up? What experiences in your childhood were FORMATIVE for you?